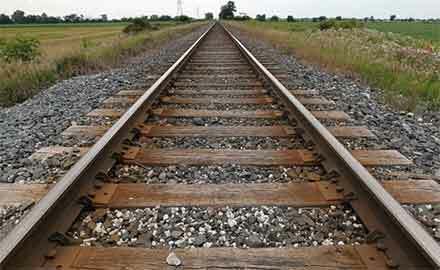 Railway sleepers, also named as railroad ties, railroad sleepers, or railway crossties, are mainly used as rectangular support for the steel rails in railroad tracks. 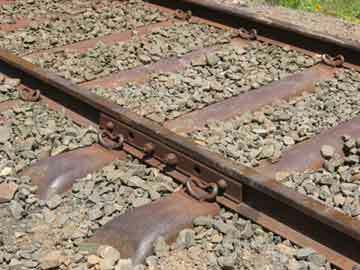 Railway sleeper is generally laid perpendicular to rails and ties, transferring loads to the track ballast and subgrade, holding the rails upright and keeping them spaced to the correct gauge. Railway sleepers can be mainly divided into 4 types: wooden sleepers, concrete sleepers, steel railroad ties and plastic sleepers in railway. Generally speaking, railway sleeper is traditionally made of wood, but pre-stressed concrete sleeper is also widely used nowadays, especially in Europe and Asia. 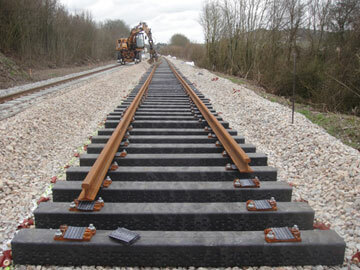 Steel railway ties are common on secondary lines in the UK, and plastic composite railway ties are also employed, although far less than wood or concrete. Wood has been used to make railway sleepers for centuries. Wooden railway sleepers still comprise the majority of railway sleeper market, especially in the US, where wooden sleepers for sale covers 93% of the market, that is to say, 16 million wooden railroad sleepers are laid each year. Wooden sleepers in railway are usually hardwood sleepers like oak sleepers, but cheaper softwood railroad sleeper like treated pine sleeper has been used on lighter and less busy lines. Wooden railway sleepers provide a resilient track with excellent dynamic attenuation of impact loading as well as decrease of noise and vibration. Wooden railway sleepers are comparatively cheap, as well as light and easy to transport, install and maintain. The average wooden sleeper weighs around 160lb-250lb, whereas an equivalent sleeper made of concrete could weigh anything up to 800lb. Thus wooden railroad sleepers are quicker and easier to install initially and require little to no specialist equipment or vehicles for maintenance, which means cost-savings for rail operators. One more thing, wooden sleepers can be reused as a hardy material for gardening and landscaping or as biomass fuel for cogeneration power plants. However, the majority of timber railway sleepers are soaked in coal tar creosote in order to protect them from environmental wear and insect infestation. Concrete sleepers are generally made from cast concrete slabs reinforced internally by steel wire. Early prototypes of concrete railway sleepers are made with conventional reinforced concrete, which were often found too brittle to withstand high levels of dynamic load. Modern concrete railway sleepers are primarily manufactured using pre-stressed concrete – a technique where internal tension is introduced to the railway sleeper (usually to the high-tensile steel wire skeleton) before it is cast to counteract the external pressure the blocks undergo during service. 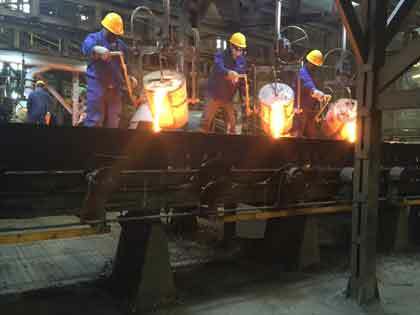 The material requires less maintenance and has a longer service life than timber sleepers, as it is not prone to environmental degradation, warping or insect infestation and its non-combustible nature means it lessens the potential for track fires. In Australia, concrete is used for most railway sleepers, and in the UK, rail operator Network Rail replaces 200,000 wooden railway sleepers with concrete ones every year. While wooden railway sleepers can be put in place fairly quickly and with little specialist equipment, concrete sleepers must be installed using heavy machinery, which is concrete railway sleeper’s significant disadvantage when it comes to the cost – both in time and money – of initial installation and later repairs. Steel railway sleepers are often seen as a middle ground between wood and concrete, and they are sturdier than timber and less expensive than pre-stressed concrete. A lesser reliance on ballast (approximately 60% less than required for concrete; 45% less than wood) also seems to tip the scale in steel's favor, especially in areas where timber is scarce. 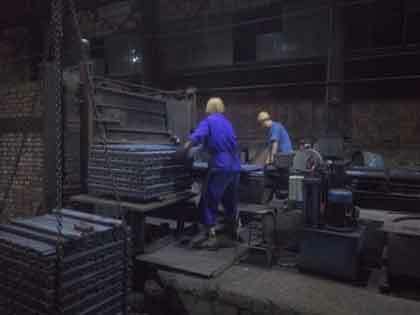 However, a lot of unique problems also limit the adoption of steel for railway sleeper applications, especially in US with its abundance of natural timber resources. One common problem specific to steel railway sleepers is the lack of insulation. 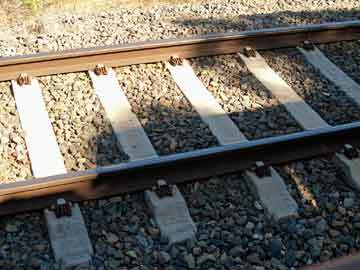 Neoprene composite insulation keeps steel railway sleepers separate from electrified rails, but any error can wreak havoc on a rail network. 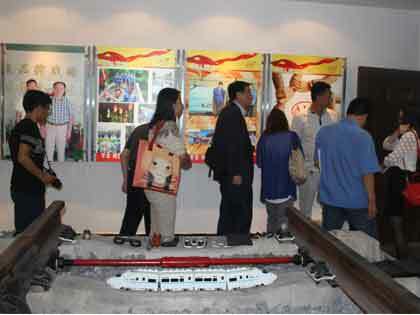 Plastic composite railroad sleepers are made from various mixtures of raw materials (plastic, rubber from used tyres, waste fibreglass) to create a synthetic material with the pliability and accessibility of wood, coupled with the durability of concrete. 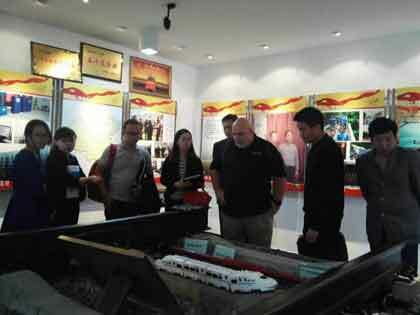 Plastic railroad sleeper probably will be the material of future. The advantages of composites are clear – the material can be manipulated and sawed just like wood, without any of the inbuilt disadvantages of its all-natural counterpart. It has the durability of concrete (composites have a service lifespan of 50 years or more), without concrete's weight and ponderous installation process. Unlike concrete railway sleepers, for which a track must be completely overhauled, composite railway sleepers can be installed piecemeal alongside older timber models. Composite railway sleepers have the additional advantage of being made from mostly recycled material, and are fully recyclable (they can be recycled into new sleepers).